With driverless cars set to hit UK roads as early as 2020 it’s safe to say the motoring industry is on the brink of a revolution. Like it or not the technological shift is already happening – with more and more drivers opting to purchase an electric or hybrid vehicle over a conventional petrol or diesel car. 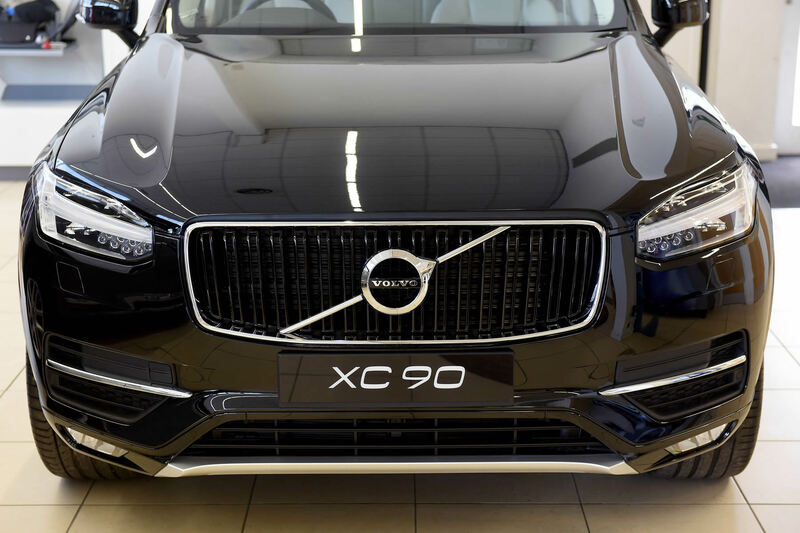 In fact, plug-in hybrid vehicles, known as PHEVs, are fast becoming the preferred choice for many motorists with recent data from the Society of Motor Manufacturers and Traders showing a 35 per cent increase in sales compared to the same period last year. The rise in popularity of PHEVs is understandable as they combine the benefits of both petrol or diesel and electric power. Some people considering the switch to electric have opted for Plug-In Hybrid Vehicles over fully electric cars because they have been nervous about running out of electric power half way through a journey. The hybrid option gives you that peace of mind with a combustion engine for back-up. In practical terms the plug-in hybrid goes that one step further allowing you to travel longer distances on electric power before the combustion engine kicks in. 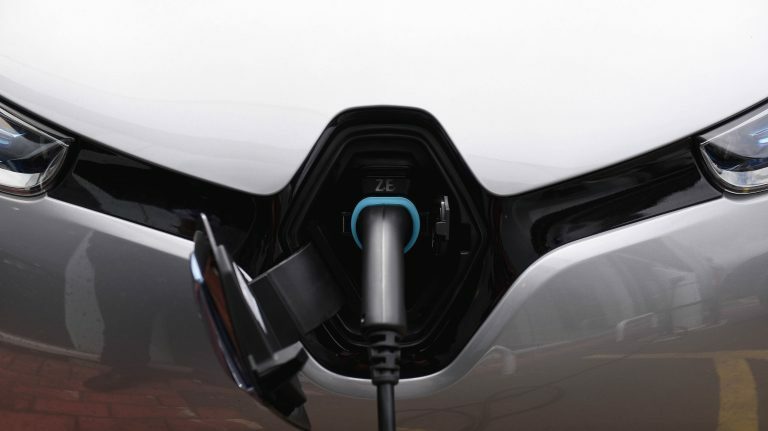 The plug-in element also gives you the added advantage over a conventional hybrid vehicle of being able to charge the battery pack on route at charging points. There are now in excess of 4000 charging locations across the UK and some service stations also offer rapid chargers which can fully charge an electric car to 80 per cent in under 30 minutes. So whatever your next vehicle might be – remember you will still require the right car insurance. With few companies currently specialising in electric/hybrid insurance we will soon be launching a range of bespoke policies for electric/hybrid car owners through Greenways electric vehicle insurance. We know that a standard insurance policy is not what you’re after. If you are interested in electric motoring and want to know more about the insurance of electric or hybrid vehicles, give Greenways a call today on 01952 822919.